There’s a strain of hip-hop which, over the past few years, has shown a particular fondness for the sounds of vintage video game hardware. Video game and hip-hop music are, it turns out, highly compatible with one another: both are by necessity concise, catchy, and loopable. 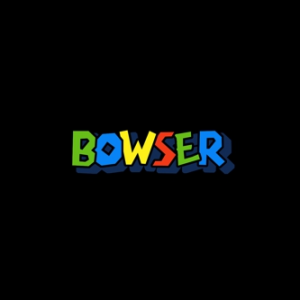 As widespread as this trend has become, Jonwayne’s Bowser is the first to draw the connection between the two genres directly. If the album’s cover didn’t tip you off, tracks with titles like “Dreamland” should, a beat which simultaneously evokes the referenced game while re-interpreting it in a hip-hop context. 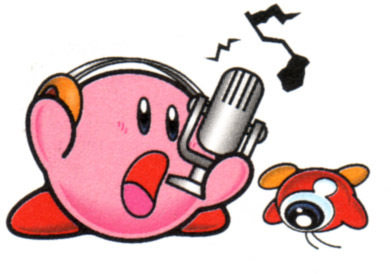 It’s a beat that would allow Kirby to put his microphone ability to good use. While artists like Lone and Hudson Mohawke have incorporated detuned synths and samples to denote a sense of nostalgia, Jonwayne’s utilizes these techniques in a slightly different way. There are no dusty vinyl breaks or reverb-soaked synths here: each sound is presented raw, as though it is being played directly off a sound chip. The detuned synths and slightly off-beat drums, therefore, do not convey the kind of half-remembered, tape-warped nostalgia that you might get from artists like Lone. 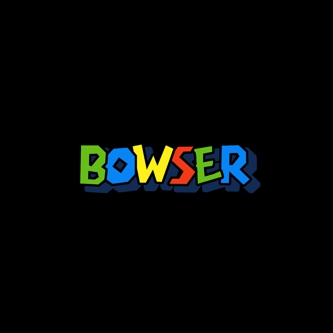 Listening to Bowser is like switching on an NES that’s been collecting dust in the attic for just a little too long, the music of hardware whose circuits are still functioning after all these years, albeit a little worse for wear.